Estonia is very popular in the digital world and there are many who consider it the silicon valley of Europe. They have come up with their own cryptocurrency, but the government of Estonia has dismissed this as an official currency of the state. The biggest issue is that the European Commission is very reluctant about the process of making any digital coins official and this has created major setbacks in their progress in the region. The biggest issue is that this project seems to be halted by this situation as there will not be any permission for countries to create any currency that is mean to compete with the Euro. Kaspar Korjus, has mentioned several times that this would serve to boost the economy. Hey have based this on the fact that the proceeds from the sale of this particular digital coin would serve to benefit the further development of this innovation, which at the same time would increase Estcoin’s value. It would be in the same way that Norway manages oil revenue. Some countries have already adapted cryptocurrency as a complimentary coin, but not as one that replaces their national coin. The idea is to make the process of allowing citizens to get acquainted with cryptocurrencies. This is going to help further the cause of bringing them to the mainstream and that is the ultimate goal as long as they remain independent. The regulation of Estcoin would minimize the risk of theft and the use of cryptocurrencies for illegal transactions, as is the case with the Bitcoin in the absence of a central regulator, but the regulation is there at the moment so things are balanced. The thing is that any governmental support might get more people involved and more top investors onboard, but this would ruin the whole purpose and concept of the currencies. 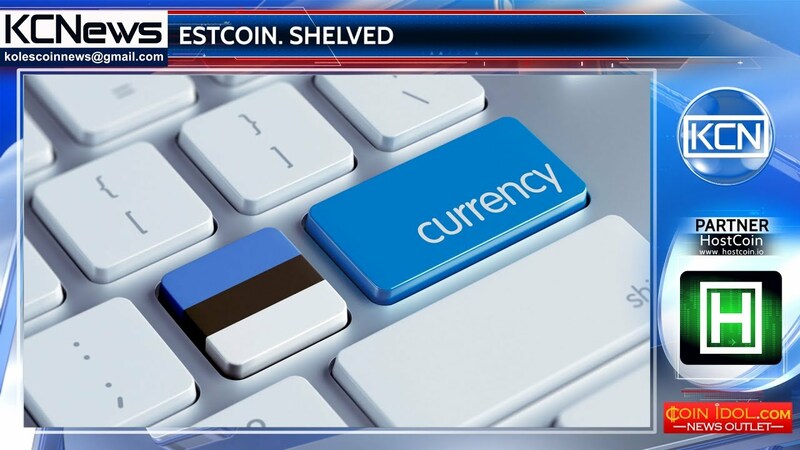 The proposal of Kaspar Korjus continues to be that revenues from the sale of Estcoins are used to finance the improvement and expansion of the Estonian digital services. This is the kind of talk that makes a large number of people excited about the future of cryptocurrency and having their own coin might help them expand in ways that no one ever expected. 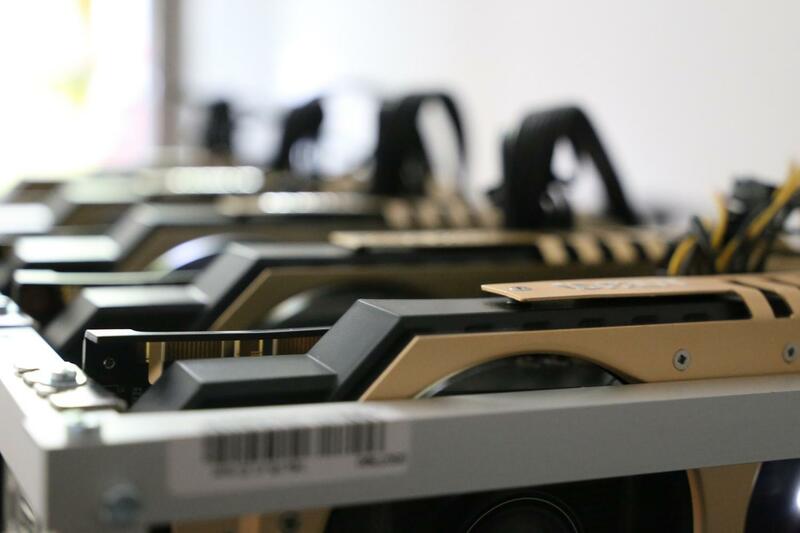 We are yet to see what is going to happen with this particular market and what can be expected of Estonia’s digital coin in the future, but it really does seem like things are moving in the right direction. There is much that needs to be done and a lot of actions that remain to be seen in the struggle that countries like Estonia are facing when trying to incorporate cryptocurrencies into their social fabric. Many individuals are looking for ways to get around the political hurdles, but the battle seems to be uphill at the moment. Fortunately things are just beginning to pick up in other countries and seeing the benefits that others are enjoying might be a good way to change the minds of those who call the shots.